Guest House on Hakobjanyan 43 is located at Hakobjanyan 43 Dom43 in Dilijan just in 713 m from the centre. You can use a range of amenities: convenient airport transfer, internet services, hiking, pets are allowed, daily maid service, parking lot, private non-smoking rooms, pretty garden. Only cash is accepted here. Staff is fluent English and Russian. 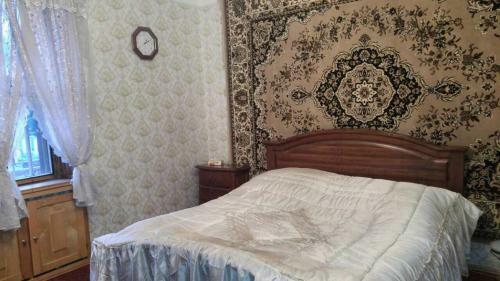 For tourists accommodation are offered 3 rooms in the guest house. There are offered the following categories of rooms: double, twin/double. In accommodation facilities are the flat-screen tv, refrigerator, electric kettle, terrace. Here is a lot of rooms with garden view, mountain view, city look and. 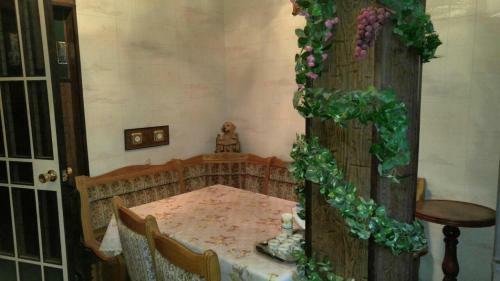 For guests is provided special facilities: fireplace.